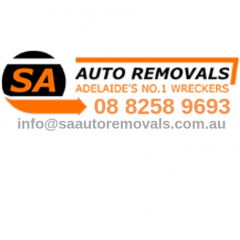 SA Auto Removals provide cash for unwanted cars for sale in Adelaide. We are specialise in the removal of cars, vans, utes, 4WDs, trucks and more. Get started now Call: 08 8258 9693 or Submit our online form for Free Car Removals Quote!